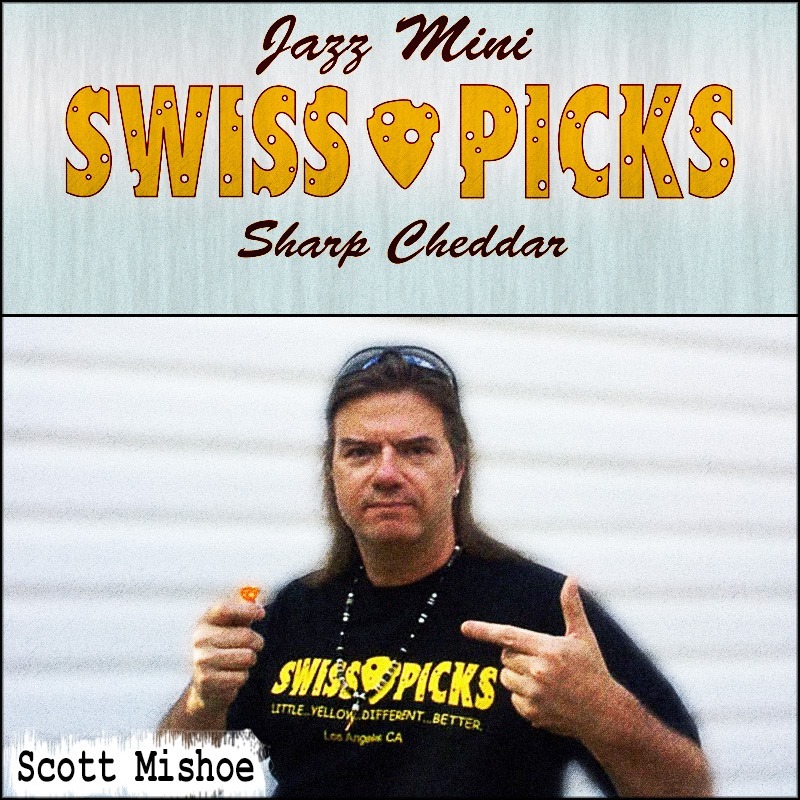 Scott Mishoe, Legendary Shredder, Innovator, & Instructor uses the Swiss Picks Jazz Mini when he’s not busy Slappin’ and Tappin’! 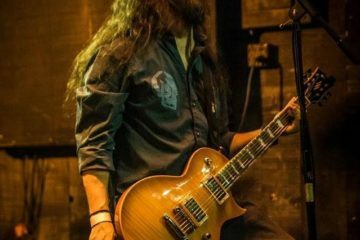 Check out Scott’s CD’s, Omnidirectional & Chronic Insomniac! 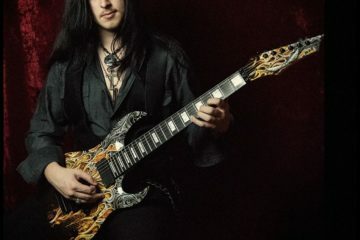 Scott’s also accepting a limited enrollment of students, via Skype!